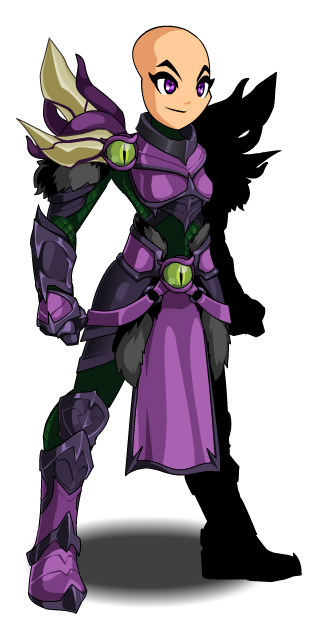 Description: For Chaos! 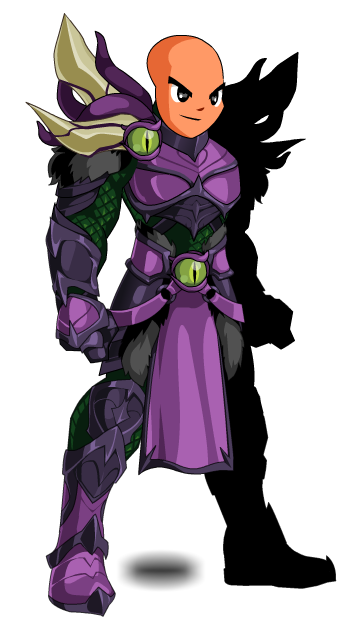 You fought against the forces of Good and Evil inflicting Chaos over Lore and fighting for Drakath! Thanks to Apus, Ness860, and Van Fanel.